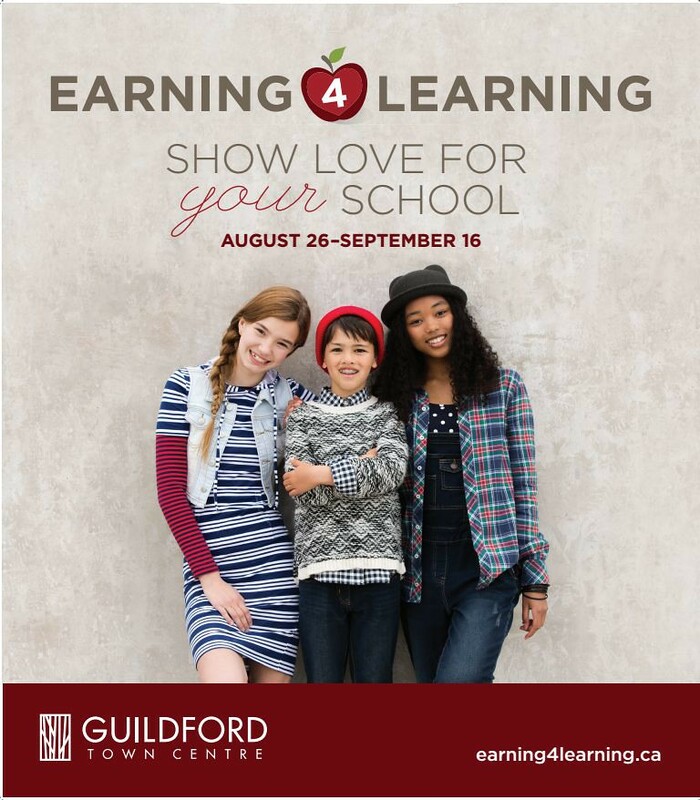 Earning 4 Learning campaign at Guildford Town Centre & Giveaway! Two and a half years ago our family moved from Surrey to Coquitlam. During this time, Guildford Town Centre was under construction, apparently it was going to be better than Metrotown! In my mind however, I didn’t care, because I was moving closer to the mall I was driving across the bridge to shop at. At the time, it just had better stores. Fast forward to today, (I hate to admit) but I’m a little jealous of the stores that Guildford Town Center has! In fact, last week we drove our girls to Guildford Town Centre to do some back to school shopping. Our eldest daughter loves Forever 21, our middle daughter is obsessed with Justice, and our youngest loves going into the Disney store. Sadly, our mall doesn’t have these stores…yet! While we were shopping our eldest daughter ran into some friends from her old elementary school. She was really happy to see them and ended up visiting with one afterwards. When we finally left the mall our hands were full of shopping bags, our tummies stuffed from the food court, and our wallets… well, let’s just say they felt a little slim. A few days after our shopping trip I found out about the GTC Earning 4 Learning program. 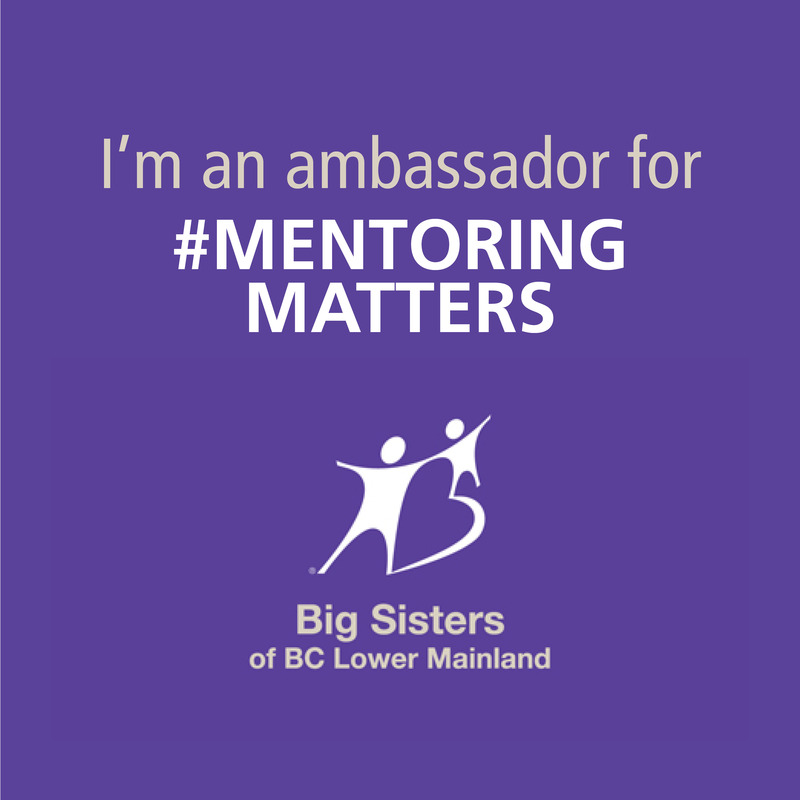 This program helps elementary schools in Surrey (and surrounding areas) earn money for their school, and the prizes range from $250-$5000! The campaign ends on September 16th. To enter you simply upload your shopping receipts for points towards the school you would like to contribute to. In our case, we will be using our receipts to help our daughters old elementary school earn points. This means you can get your family, friends and neighbours, to put their shopping receipts towards your school of choice too! All it takes is a few simple steps to register and submit your receipts! September 16, 2015 at 11:59pm. If you have some GTC receipts lying around from the end of August ’till now, submit to the school of your choice and help them earn money. Last but not least, I’m giving away a $25 GC to Guildford Town Centre to one lucky reader because giving stuff away just makes me feel so good on the inside!! This is a sponsored post all opinions expressed however are my own. Life through Morgans Lenses: securing a future for her children, while living out her passions.